Howdy. Here's a new little design that I cooked up today. 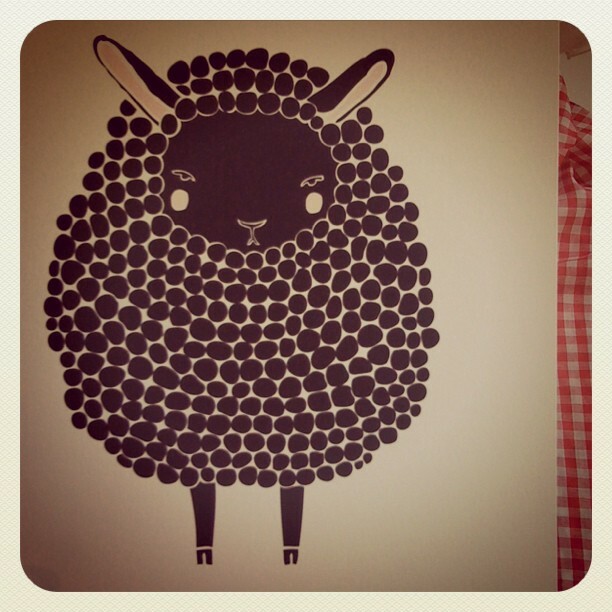 A wee black sheep. Who has some 'tude. I want to get him screen printed on shirts. How do you like this little lamb?